1 x full day workshop to help you build your site, hosted by your region. Site hosting on secure servers based in the UK, including regular backups in case of technical issues.Access to a testing server where you can try out designs. Dedicated 1-2-1 support – we offer a range of additional support packages for branches who need a little extra support. Getting your own domain – for example myunisonnbranch.org.uk. These come cheap, around £10-20 per year, and once you have one we can help you point it to your site. 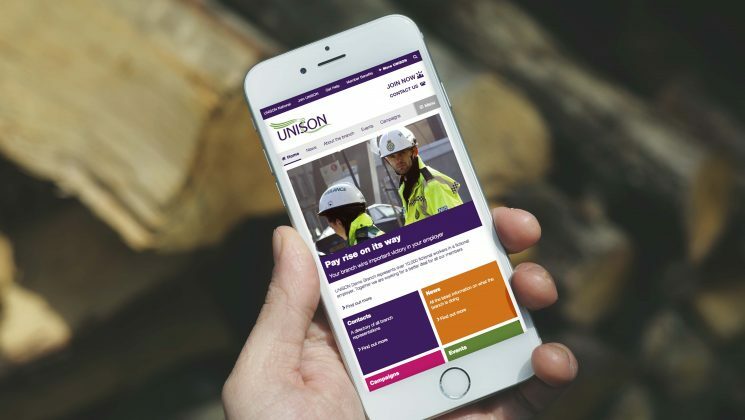 Email – we’re not offering a service with branch email addresses – for example joe.bloggs@myunisonbranch.org.uk. Again, however we have guides on how to sign up to an email provider and it doesn’t cost much. Are you interested in one of the support packages?